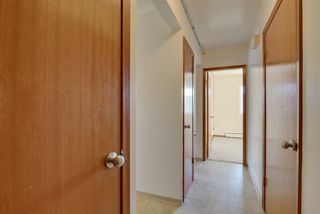 Welcome to Centerpoint! 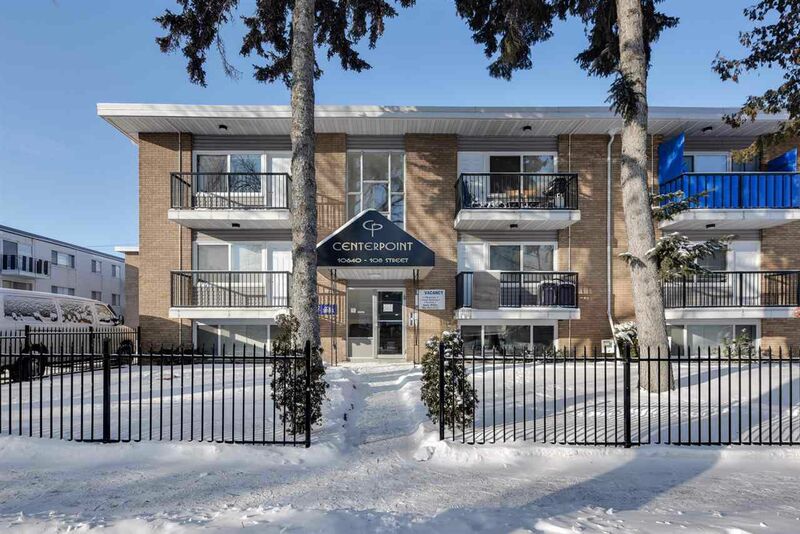 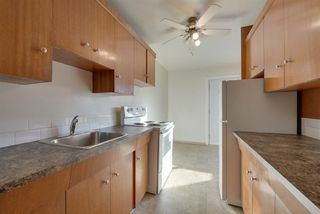 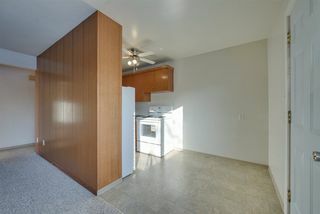 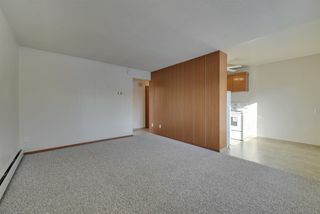 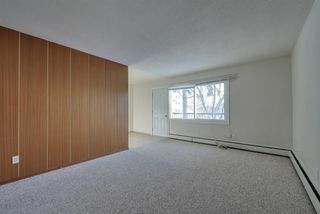 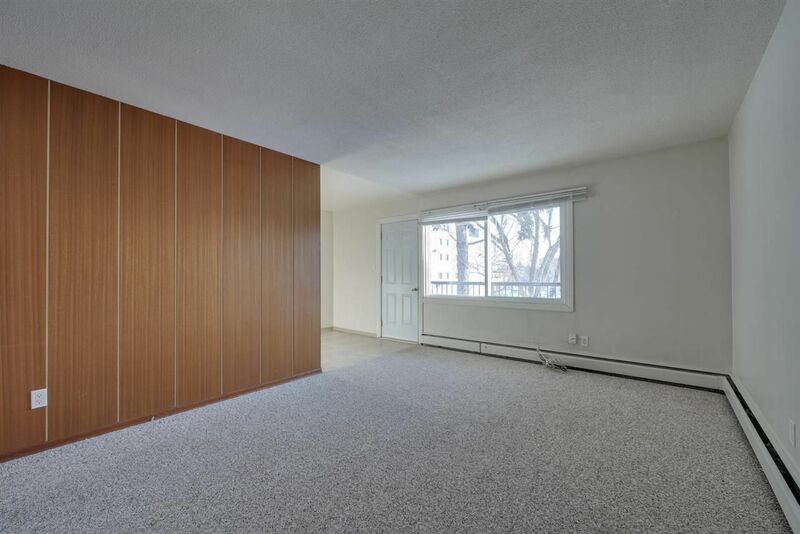 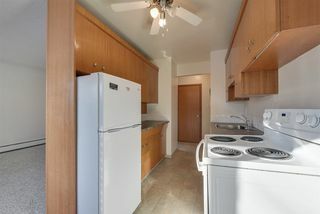 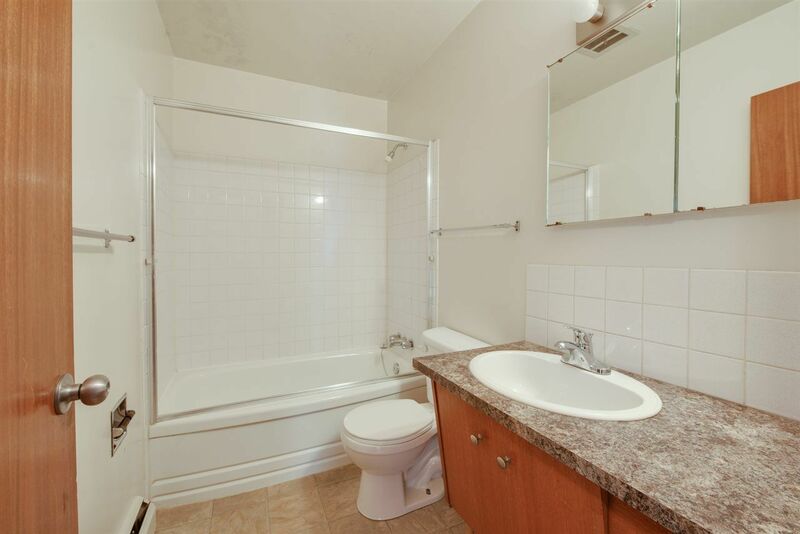 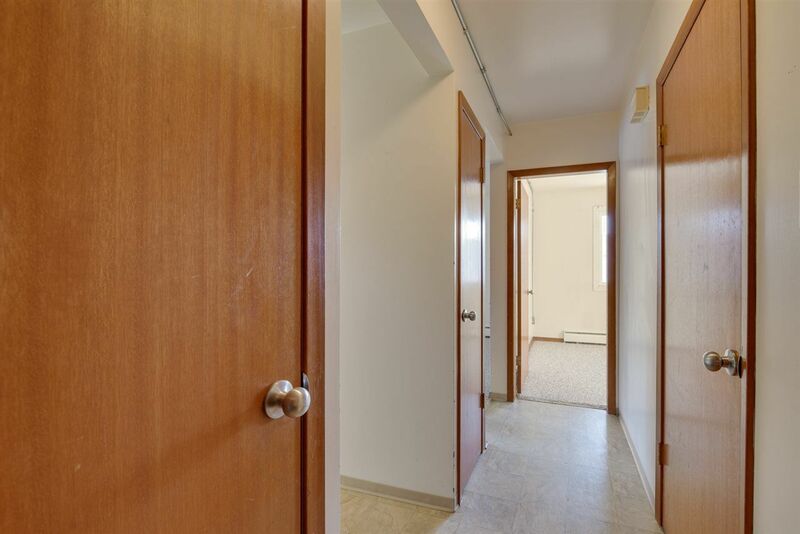 Don't miss this rare opportunity to own an affordable 1 bedroom condo in Central Mcdougall. 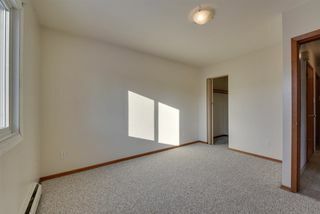 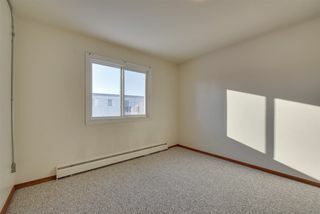 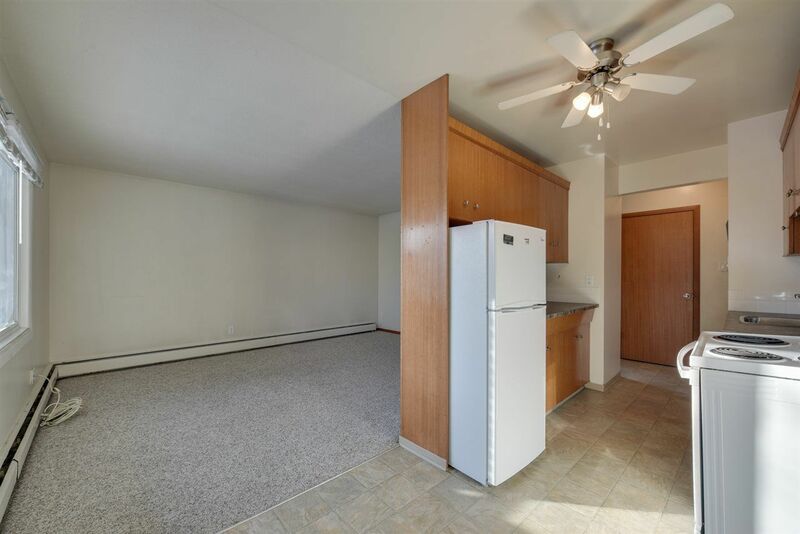 The kitchen, living room, and bedroom are bright, warm and inviting. 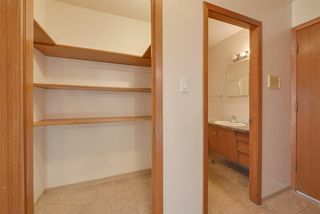 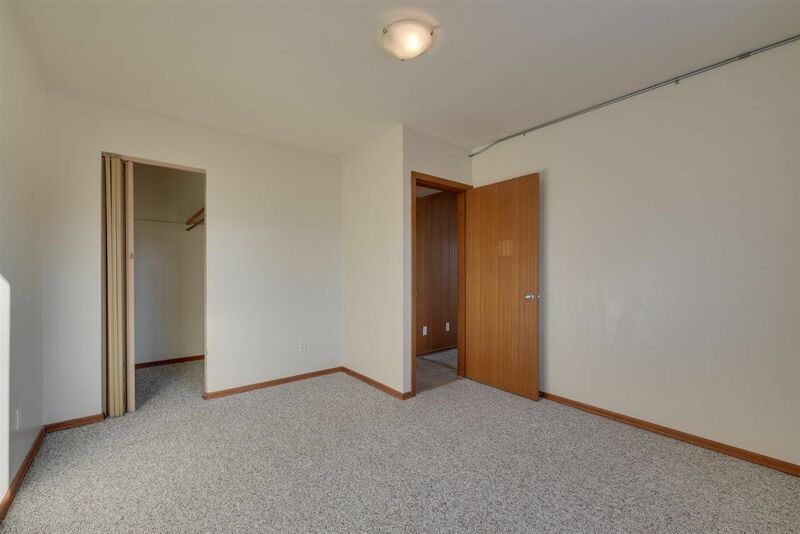 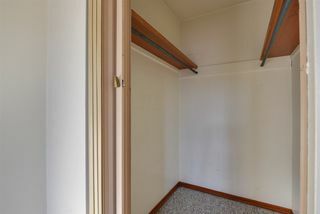 Take advantage of the extra space in the master walk in closet and storage closet in the hallway. 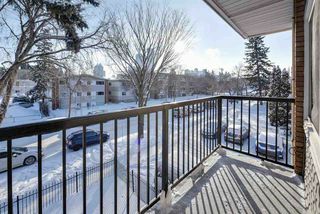 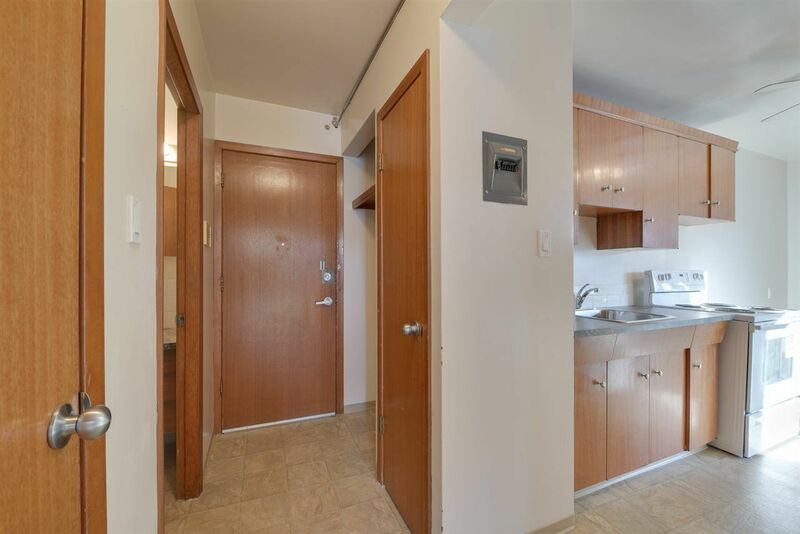 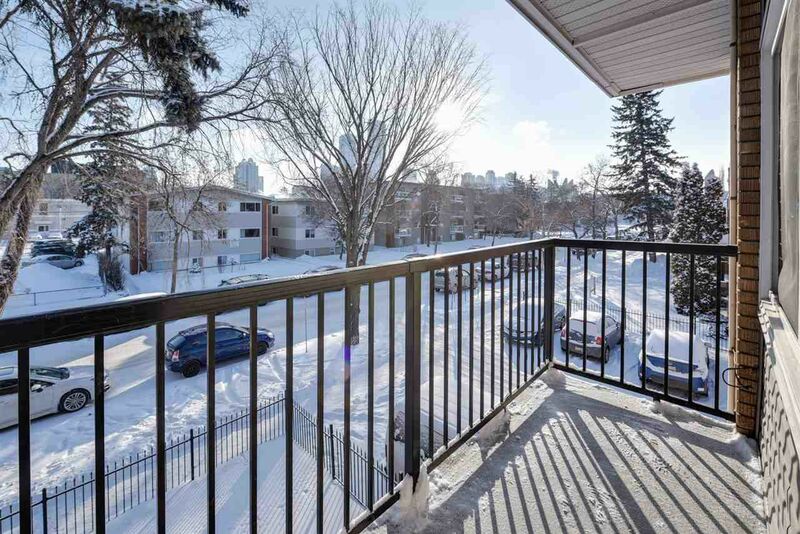 Enjoy the mature trees and views of downtown Edmonton from your balcony. Walking distance to shopping, restaurants and transit. This is an excellent opportunity for a new home buyer or an investor for a turn key rental.